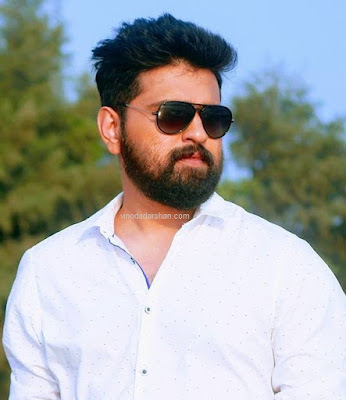 Nithin Jake Joseph is an upcoming actor mostly working in Malayalam films and Television Serials. He is currently the hero of the serial, Abhiram on Neelakuyil on Asianet. Nithin debuted as an actor through Malayalam Movie Anuraga Kottaram starring Asif Ali. He was also part of the movie The great Father Starring Mamootty . 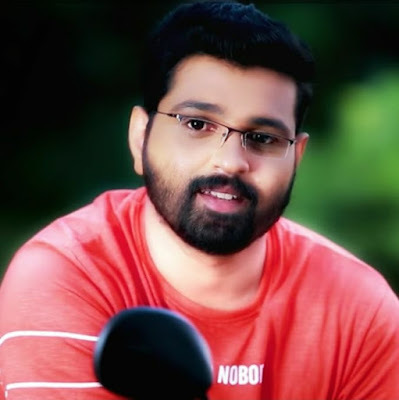 His debut malayalam serial is Manjal Prasadam on Flowers TV. He is now the hero of the malayalam serial Neelakuyil on Asianet. 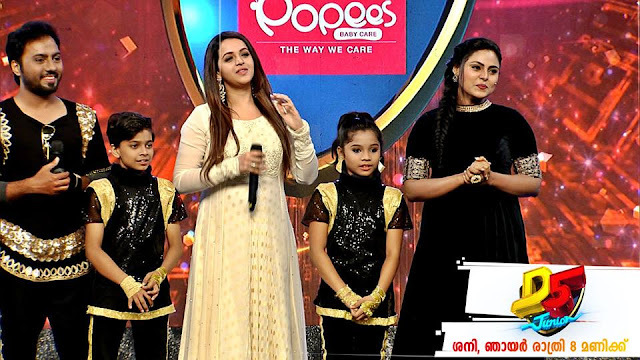 Neelakuyil is a new Malayalam on Malayalam entertainment channel Asianet . The first episode is aired on February 26th, 2018 at 7:30. Since then Malayalam serials viewers can watch the serial every Monday to Saturday at 7:30 PM.